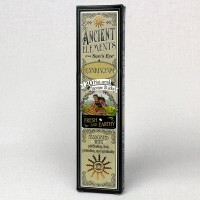 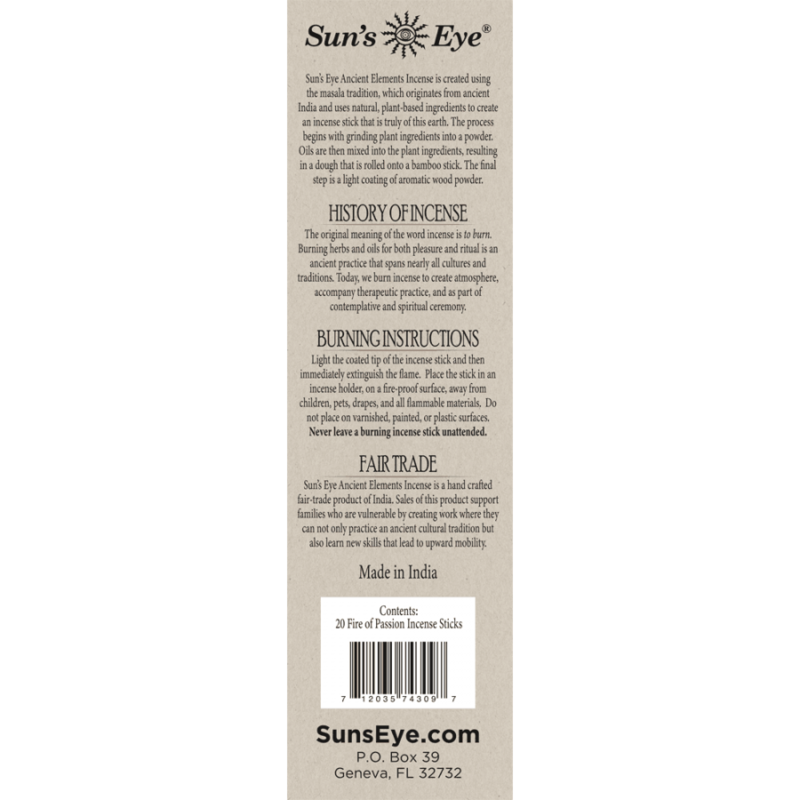 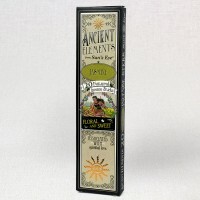 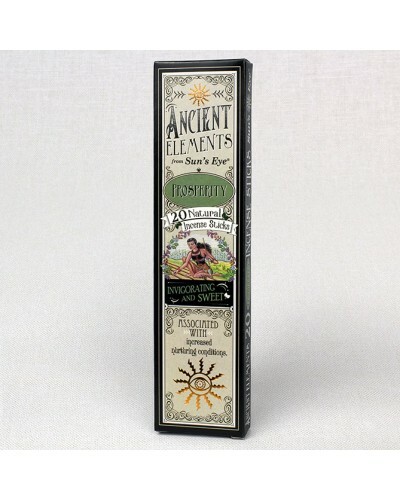 Ancient Elements Prosperity Incense, invigorating and sweet, is formulated to promote nurturing conditions for material growth. 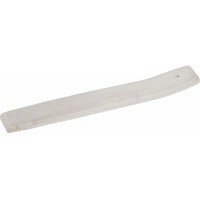 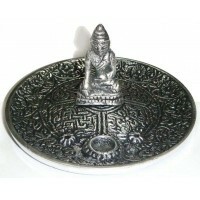 Item Number: SE-PRSI | Approximate Size (Inches): 3.00 wide x 0.25 deep x 8.00 high | Approximate Shipping Weight: 0.25 lbs. Mystic Blends Oils are created by combining herbs and oils traditionally as.. 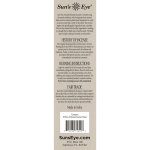 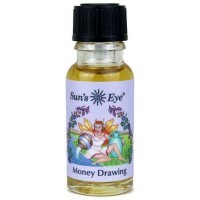 The fine mist of Money Drawing spray is great to spray on money in your wal..